The Grey Nomads are rejoicing! 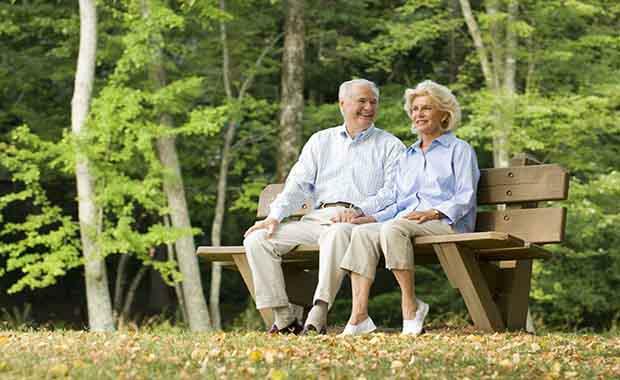 Retirement housing designers and developers are catching on to what they have known for 20 years or more - that life in your senior years is all about the three ‘Ls’. That’s according to architect Frank Ehrenberg, Brisbane principal of global design practice Marchese Partners. He says the example set by the thousands of Australian seniors who are travelling domestically and internationally confirms Marchese’s decision to spearhead the shift toward a new way for the design and operation of group retirement housing. “Grey Nomads are by definition travellers. They are explorers, seekers of adventure and experience. They don’t want normal. They don’t want ordinary,” Ehrenberg said. “This group of seniors have been showing the market quite clearly what they want for a long time but the majority of society just hasn’t seen it or listened to their requirements. “It’s been right there in front of us and only now is the type of housing product and lifestyle focus they want actually being delivered for them. 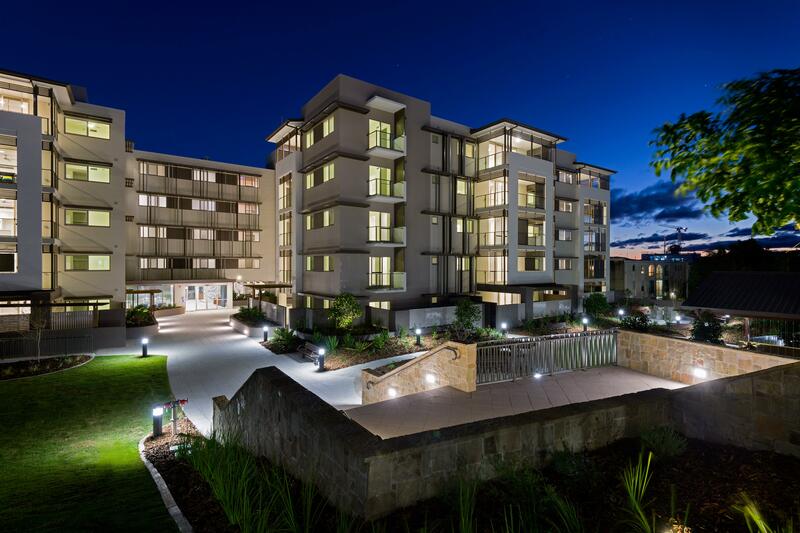 Marchese Partners has led the design thinking on several new retirement communities across Australia, including for leading players RetireAustralia and AVEO for more than a decade. 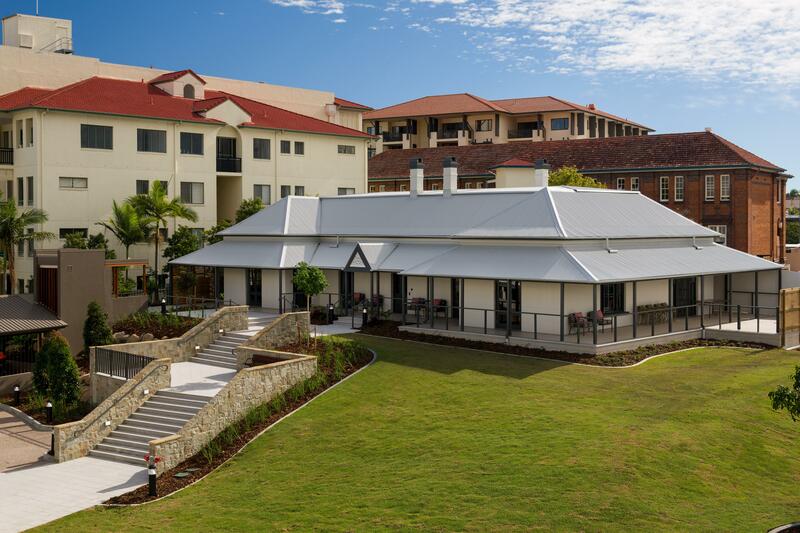 At the recently completed AVEO Clayfield, the village blends contemporary design with historic restoration in much the same way as any city or community would. 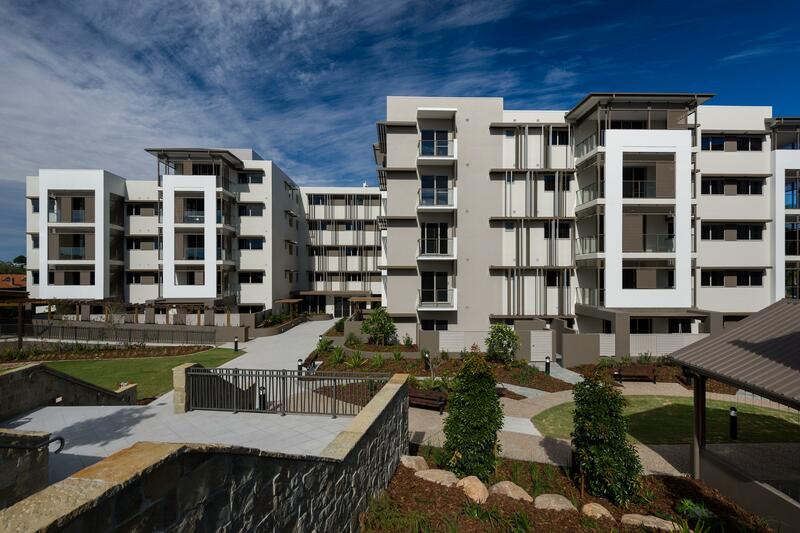 There are contemporary apartments plus restored and adapted buildings offering lifestyle facilities, including integrated cafes and dining precincts, games rooms and activity centres, manicured gardens and exercise spaces. Ehrenberg said there were a number of sensitivities required in the AVEO project as one of the buildings – Highlands House – was of cultural heritage significance. “We had to adapt Highlands House for future use as a community facility for the residents of the village and to preserve those remaining features that were considered historically important,” he said. “We were able to do that and integrate a formal dining room, a library, and a suite of flexible game rooms. Currently under construction is the new community centre which sits in juxtaposition to Highlands House. "This contemporary building provides a bistro/restaurant with separate kitchen, service and associated back of house areas, a café, and multipurpose room that can be combined with the restaurant. For RetireAustralia, Ehrenberg and his team have designed low rise apartment villages sitting alongside existing community facilities such as golf clubs and bowls club because, according to Ehrenberg, the retirement generation may be getting ready to enter age appropriate accommodation but that certainly doesn’t mean they were willing to give anything up. “If we needed evidence at all that this is the right design approach, we are seeing it in the community response. People are coming to information sessions wanting to sign to buy apartments off the plan It’s a really exciting time to be designing seniors living and aged care developments because it allows us to break the mould of the previously dreary retirement and aged care centres and create something that people are attracted to. "Ehrenberg believes that retirement development needs to be clever and innovative about accommodating the care factor. “Post-war baby boomers have lived a life of relative luxury compared with generations before them and they are not willing to sacrifice this because they are moving into a retirement village or aged care accommodation," he said. “As architects it’s our role to constantly innovate and challenge the status quo and it’s up to us to create new paradigms for seniors living and aged care accommodation. It’s up to us to change peoples’ perceptions about retirement and aged care and shift the mindset from seeing a retirement village as the last resort into something that becomes a lifestyle choice.